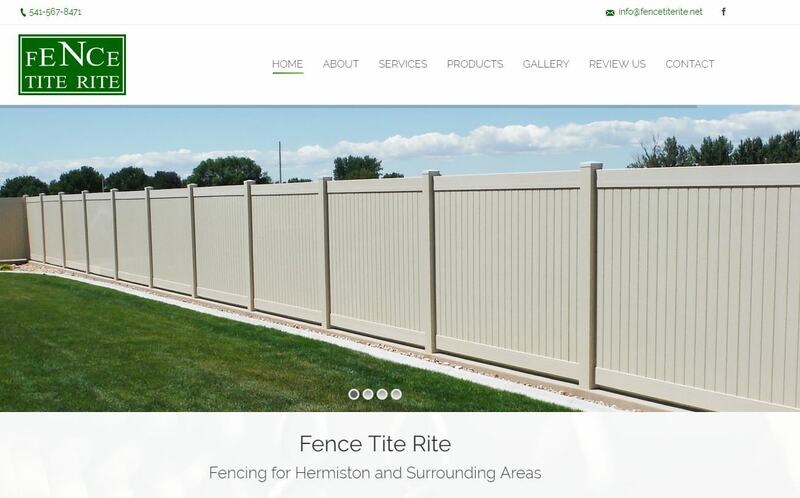 Fence Tite Rite was in need of an online presence and this was their first true website, ever. We worked together to come up with a clean design and functional layout that conveys simplicity but also outlines their service offerings. This is a WordPress website that is using a pre-built theme that we helped customize to fit with the Fence Tite Rite branding. The Pacific Fence Wholesale website features the business to business model of the company and showcases many of their manufacturing competencies. Included is a online fence glossary, an image gallery and a catalog section. Pacific Fence has been a long time client of ours and as the company has grown we have worked with them on several revisions of their website. Their site today is highly visual featuring a massive image gallery, is responsive so it views great on any device and cleanly outlines the main competencies of the company. We also built an entirely separate wholesale site for them as well. A-Team Home Inspections came to us looking for a basic website that would clearly differentiate them from other home inspectors. We accomplished this by being informative and providing sample inspection reports, videos and clients testimonials. 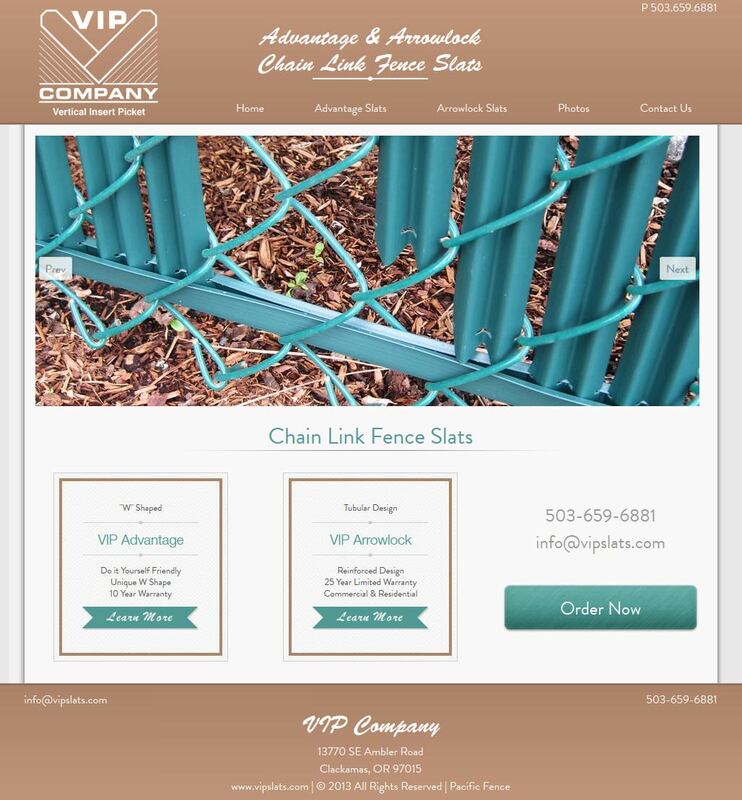 VIP Slats was a project for Pacific Fence & Wire Co that involved building a small brochure style website that would allow them to showcase their two main products.